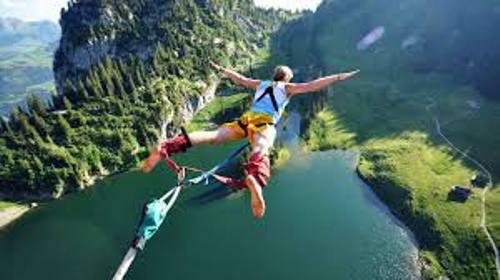 Bungee jumping is considered as an extreme and challenging activity to do. They have to decide the tall structure to do this bungee jumping. It should be a fixed object such as crane, bridge or tall building. There are some people who decide to do bungee jumping from moveable objects such as helicopter or hot air balloon. 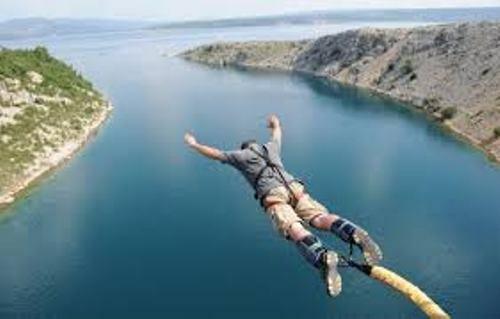 People are excited to do bungee jumping because they can enjoy the rebound and feel falling thrill. 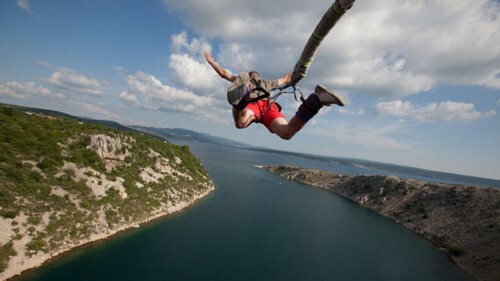 When you decide to do bungee jumping, you have to jump from the tall structure using the cord which will stretch. When the cord recoils, it makes you upward. You will continue to go up and down until the kinetic energy produced by the cord degenerated. 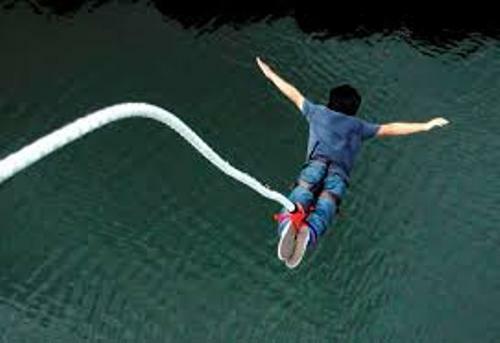 On April 1, 1979, the David Kirke and Simon Keeling made the first modern bungee jumping. The tall structure was the Clifton Suspension Bridge in Bristol which had the height at 76 meter or 250 feet. Both of them were Oxford University Dangerous Sports Club members. After they did the bungee jumping, the police arrested them. Even though Kirke and Keeling were arrested after they made the jumps, they continued this activity again from the Golden Gate Bridge and Royal Gorge Bride. The American Programme That’s Incrediable televised and supported the jump. This publicity made all people aware about bungee jumping. Kirke and keeling created headlines again when both jumped from the hot air balloon and mobile cranes in 1982. Find out boxing facts here. A J Hackett started the first commercial bungee jumping. In 1986, the New Zealander jumped from Auckland’s Greenhithe Bridge. There are various structures that Hacket used to jumps. Those included the Kawarau Bridge Bungy at the Kawarau Gorge Suspension Bridge and Eiffel Tower. Check facts about bowling here. You can do Bunge jumping at Macau Tower Bungy for it is equipped with a Guide Cable system. 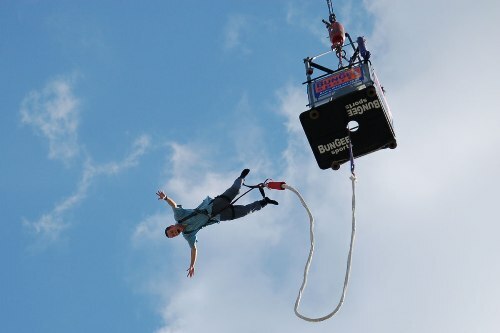 What do you think on facts about bungee jumping?